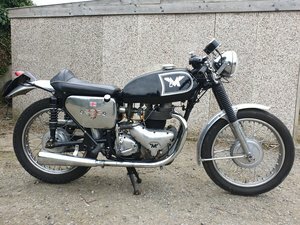 1962 Matchless G80 ...fitted with Sports style CSR mudguards . 12 volt electrics . Started life as a 350 ....and uprated to 500 . Starts easy ..new battery fitted . Engine oil renewed ...ready for summer . 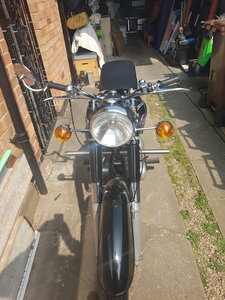 In good condition and has been well looked after. Recent top end overhaul. Easy starter. No tax or MOT required. Runs and handles well. Needs the rev counter connecting. This bike was a former concourse winner 8 years ago. Beautiful condition for it’s age. Serious buyers won’t be disappointed. 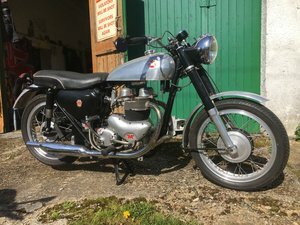 1960 Matchess G5 350cc motorcycle. 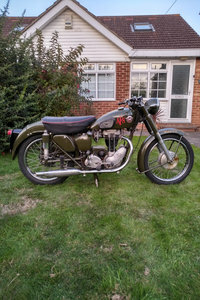 FOR SALE FROM OWNER, MATCHLESS MOTORCYCLE MODEL G3LS YEAR OF MANUFACTURE 1955, 4 CYLINDERS,350 CC. COUNTRY OF MANUFACTURE UK. ORIGINAL PARTS, IN A VERY GOOD CONDITION. IN USE FROM OWNER SINCE 1955. 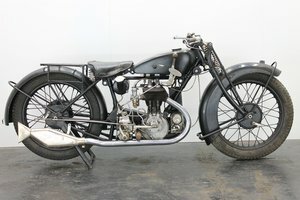 CERTIFICATE OF REGISTRATION, ENGINE AND FRAME NUMBERS AND ANY OTHER INFORMATION AVAILABLE ON REQUEST. A beautiful motorcycle and a pleasure to ride. Alloy rims, 2 into 1 exhaust, electronic ignition, export alloy tank. 700 miles since engine rebuild, easy starter. Original Cornish registration. Sounds great and looks awesome. 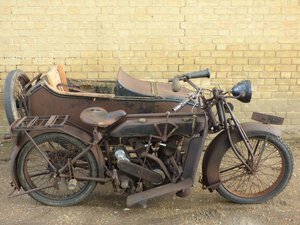 Very nice condition, original transferable registration valued in excess of £1500. 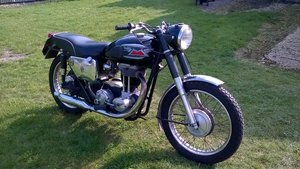 Matchless G12 CSR, Manufactured December 1964, registered 1967. 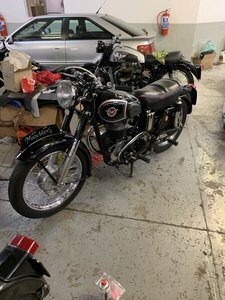 Very rare model, old and new log books, AJS/Matchless owners club dating certificate provided. 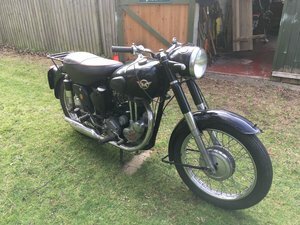 Excellent condition, recently fully restored including magneto overhaul.